UPDATE - Monday 15th September: Confirmed by Adam Bhatti, this year's demo will allow users to choose between 7 and 10-minute matches. 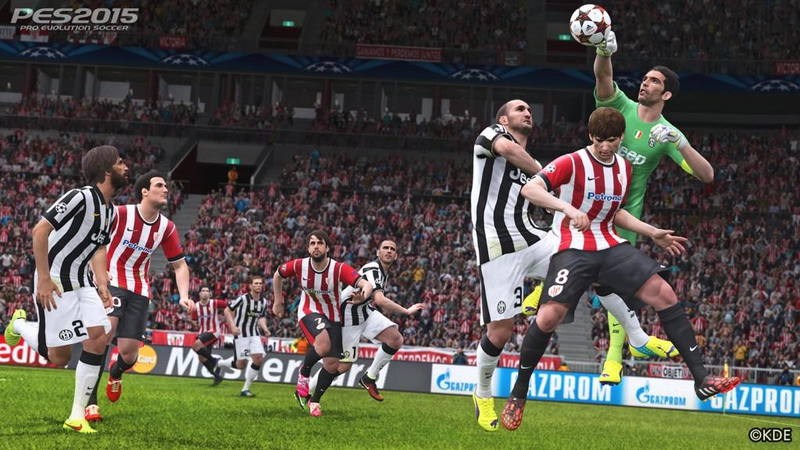 Konami have confirmed the teams list for the Pro Evolution Soccer 2015 demo. Available on PS4, Xbox One, PS3 and Xbox 360 from Wednesday 17th September, the demo will feature the following sides: Athletic Bilbao, Atlético Madrid, Barcelona, Real Madrid, Bayern Munich, Juventus and Napoli. How excited are you for this year's demo? And are you happy with the teams chosen? As usual, let us know by posting your comments below.